Are you having trouble with your car? 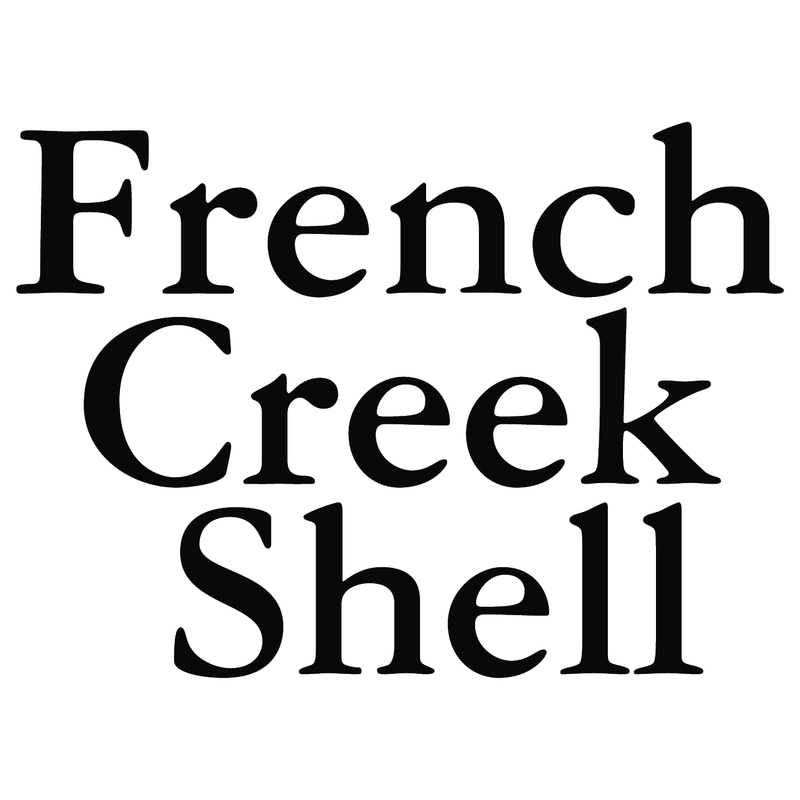 French Creek Shell offers auto repair services in Parksville. Before you start your road trip the first thing to do is get a complete car check-up. You can stop by at our auto repair shop in the Parksville area for a full car tune-up. As a designated auto inspection facility, we offer a comprehensive car inspection to detect any problems. We have computerized diagnostic equipment to identify every little car problem and ensure that it is addressed accurately. Contact us today to get your car checked and repaired. Stop by our auto repair shop for complete car check-up and tune-up.